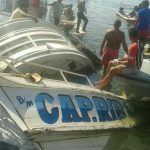 On August 22, the wooden passenger ship Comandante Ribeiro sank on the Xingu River near Porto de Moz, Brazil. 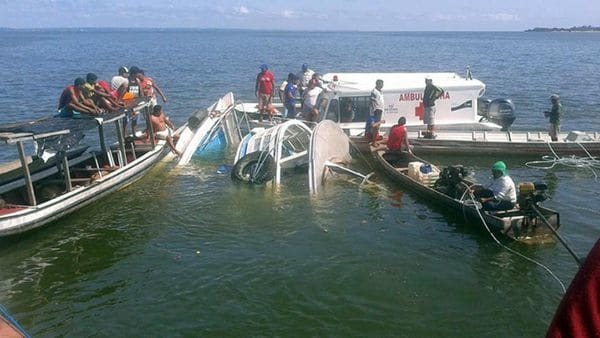 The river vessel had departed from Santarém with plan stops at the towns of Monte Alegro, Prainha and Porto de Moz. 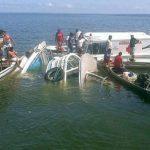 The vessel had between 40 and 75 passengers on board when it sank in stormy weather. Many passengers became trapped as many found shelter under a tarp due to the heavy rains. Reports state some 15 people were able to swim ashore. Local residents along with authorities searched the area for survivors. Some 10 bodies have been recovered. 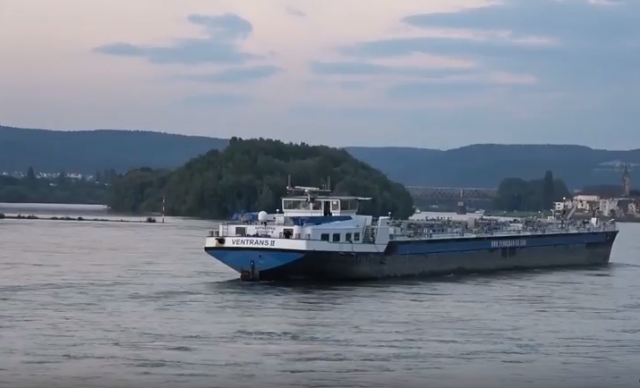 On August 13, the 110 meter long self-propelled tanker-barge Ventrans 2 became disabled on the Rhine near Neuwied, Germany. 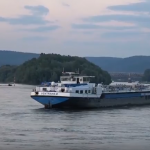 The Ventrans 2 was headed for Rotterdam from Mannheim when it suffered a power blackout after a technical fault had caused engine failure. 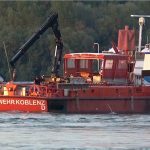 The tanker-barge was able to complete an emergency anchoring. 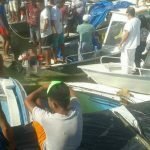 Local authorities were alerted and monitored the situation until the crew were able to restart the engine and restore power. 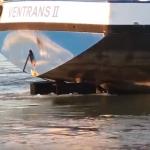 The water police escorted the Ventrans 2 to a nearby berth where the crew completed repairs. No reports of injuries, damage or pollution released.